For those of us living in the northern hemisphere, we have just past the fall equinox meaning that it is now officially time to dig out those knitted jumpers and the rest of our winter wardrobe. For guys, this usually just means wearing thicker shirts, layering them with jumpers and adding a jacket to the outfit. However, the fall equinox got me thinking about some unlikely outfits for men, dungarees being one of them. We all remember the time when we were kids, playing outside dressed in dungarees. We had the short versions for summer and the longer versions for winter. When did this trend disappear? I only know a handful of girls that keep this trend alive and zero guys brave enough to dig out their dungarees. 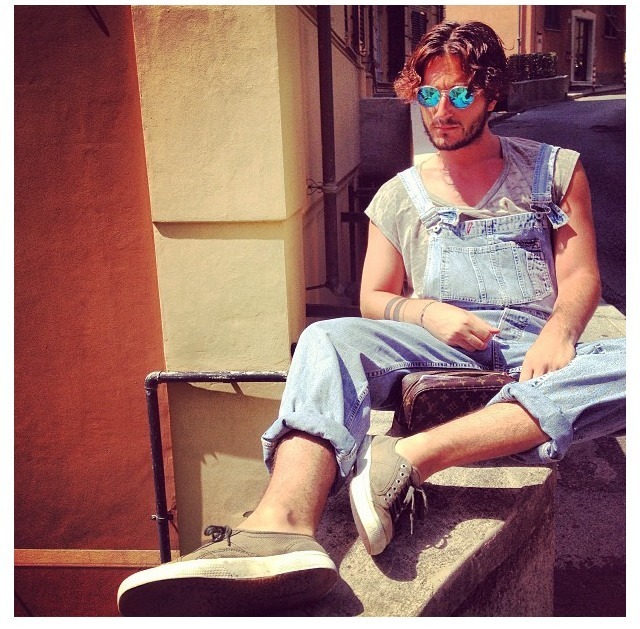 After doing some searching online, I came across a website dedicated to men wearing dungarees. 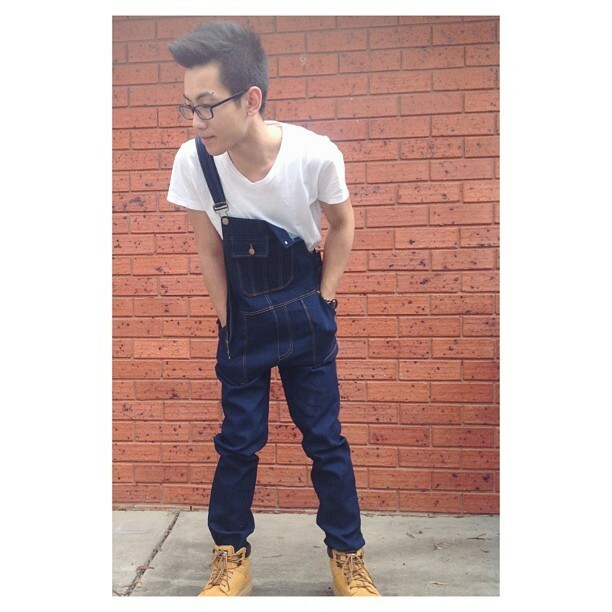 'Boys in Overalls' is a tumblr blog set up by a boy called Ryan, an overall aficionado. 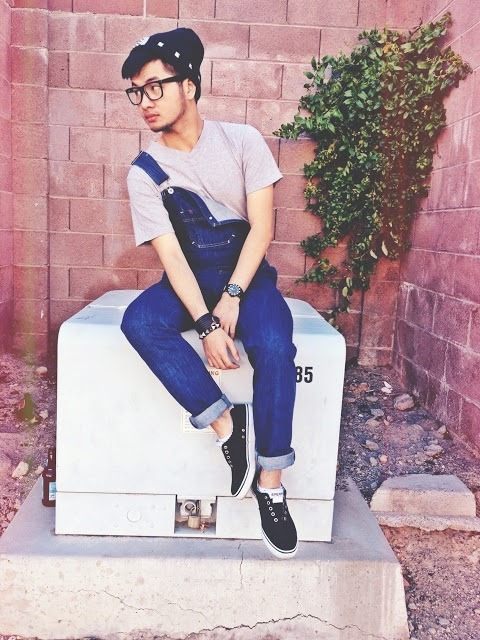 The website is a collection of images, all of men wearing dungarees, that showcases the endless ways men wear them. Will you be digging out your dungarees this fall?